Cell Phone & Gym Contracts – Drop That Pen – Do Not Sign! The contract doesn’t just end when then one or the two-year term “expires”. If you do nothing, other than assuming that it’s all over, you’re in for a not-so-nice surprise – the contract will continue on a month-to-month basis, and you will remain liable for those monthly subscriptions. If you don’t want to renew your contract, find out what the cancellation policy is – it will be in your contract. 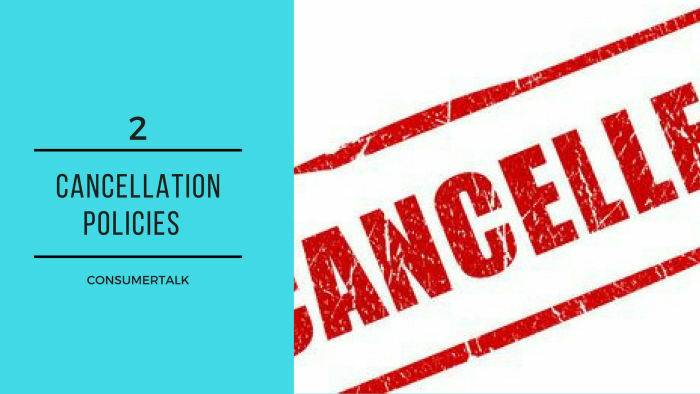 In most cases, you must cancel in writing a month before the contract expires. 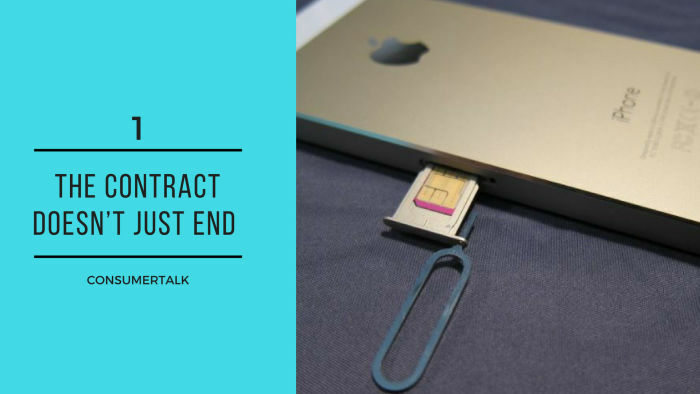 You may cancel any time before the end of your contract, but cancellation penalties are payable, and especially in the case of cellphone contracts, they are massive. Before signing a gym contract, make sure you check out the cancellation clause – you don’t want to have to pay anything more than 40% of total remaining subscriptions for the full term if you cancel early. Some are as high as 70 or 80%. If you didn’t cancel in writing, assuming that your contract would just “die” on its own, and you find out months later that your debit order is still active, you may have an escape shoot. 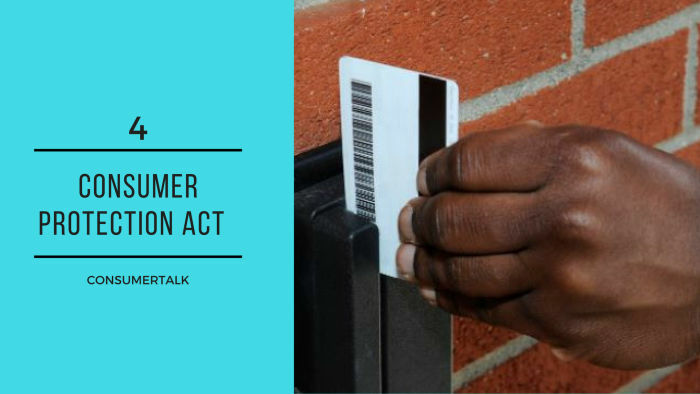 The Consumer Protection Act requires companies to get in touch with you “in a recordable form” between 40 and 80 days before that fixed term expires, to inform you when your contract will expire and spell out your options – renewal or cancellation. 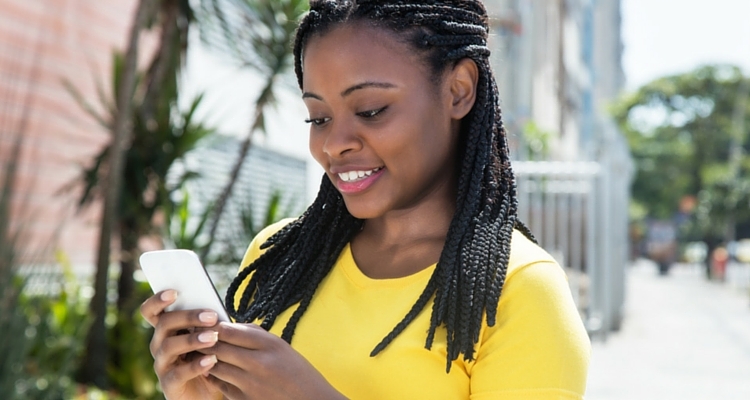 That notification must also inform you that if you fail to respond, your contract will continue on a month-to-month basis after the expiry of the contract term. 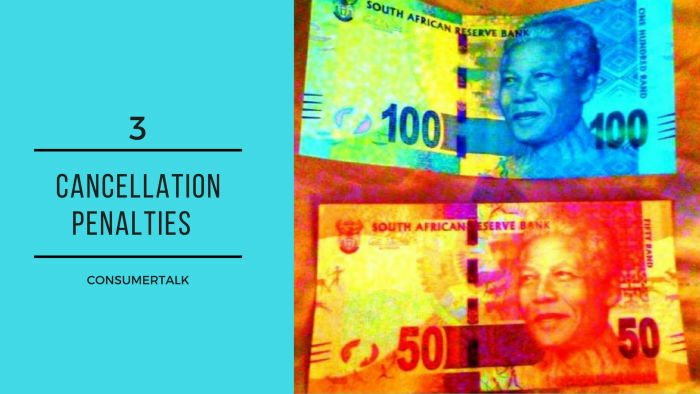 If they can’t prove to you that you were sent that notification, ask them (in writing) to cancel your contract immediately and refund you any fees they took via debit order after the expiry of your contract term. There is an Ombudsman for Consumer Goods and Services ruling that supports this. 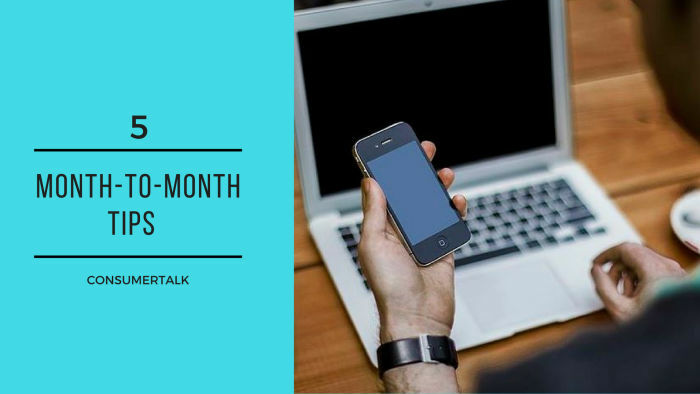 If you choose to keep your cellphone contract going on a month-to-month basis after your initial period expires, make sure the monthly subscription is reduced to take into account the fact that your phone or tablet is paid off.